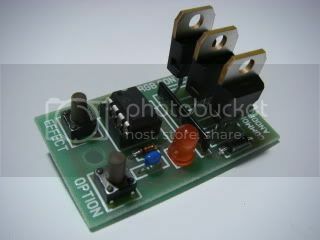 All the information you need to assemble and use your kits and chips. 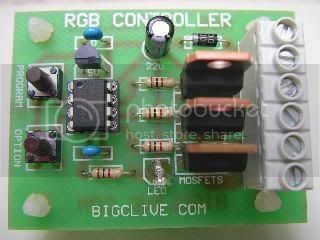 Mini RGB controller kit assembly guide. 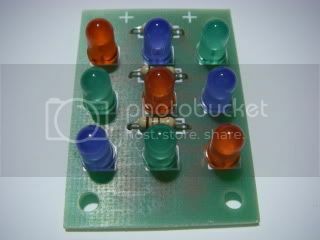 RGB pixel kit assembly guide. 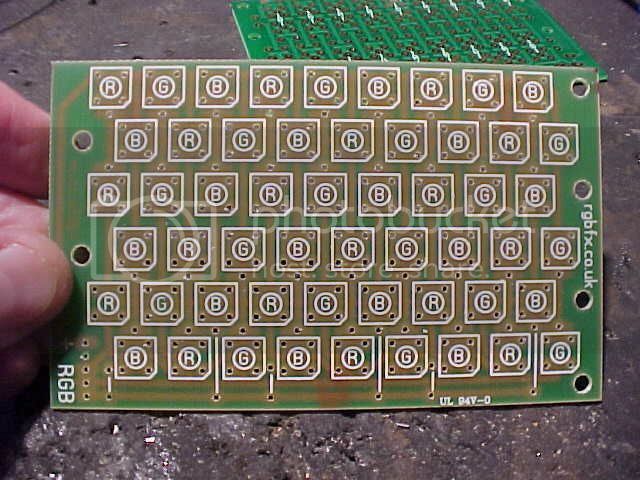 The pro-rgb MK-II kit assembly guide. The pro-rgb kit assembly guide. 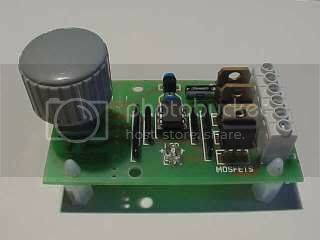 Knob based RGB controller kit assembly guide. 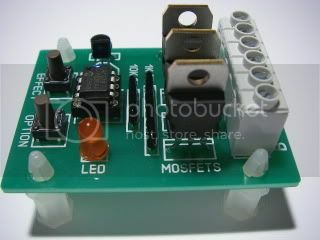 RGB floodlight PCB assembly guide. 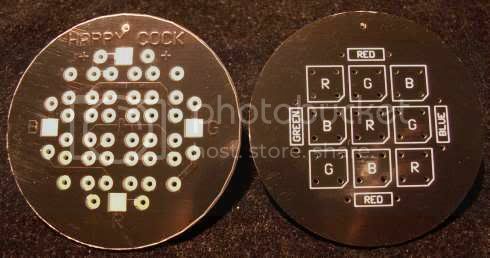 Round MR16 RGB PCB assembly guide. 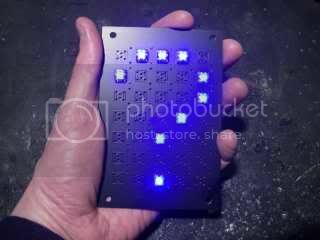 LED sign making panels assembly guide. General chip connection and usage data. 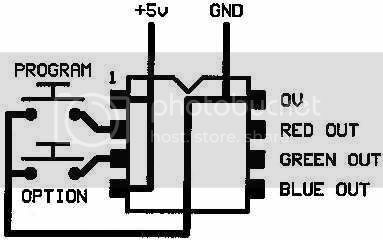 When powered up, the RGB controllers will indicate their software version by making the display glow a single colour for about one second. To see the effects available click the matching link below.